It's official! 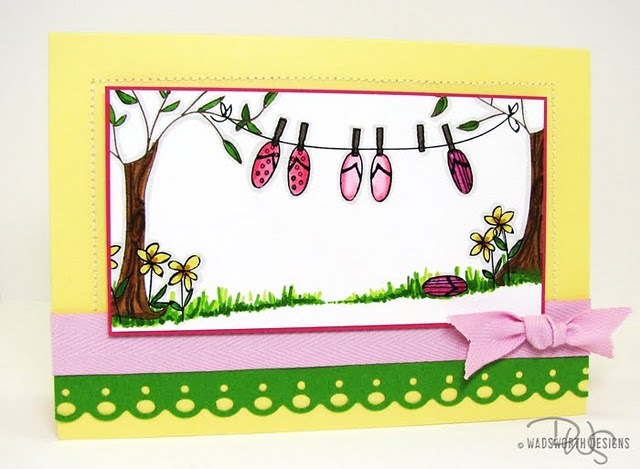 My stamp set, Barefoot Summer, was released at Practicing Creativity Designs over the weekend! I am so excited to see one of my designs in production! 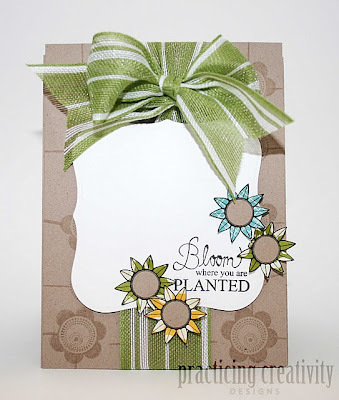 I am new to the world of stamping, but what fun! And so many possibilities to play with! 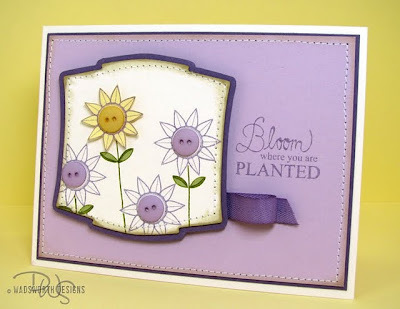 Here are a few cards that were made using this stamp set. 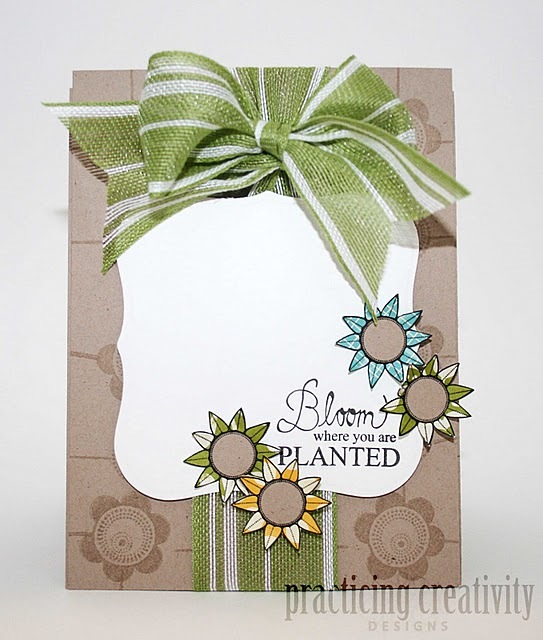 You can check out more here. Makes me want to snuggle up with my husband and watch a movie with the lights off. congrats emily that is so exciting! em i love your new stamps! you are amazing! congratulations again! Congratulations! I love the set!! !